You would think that with that kind of power I would be invincible. 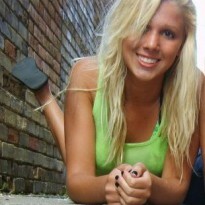 You would be wrong. I made a mistake, one that a guy like me can never afford to make. I let my guard down. And because I did, my wife and daughters are gone. Murdered by terrorists with a lethal ax to grind. They will know my name. They will feel my wrath. They will fear The Wolf. The Cover: 10/10—I love it. I really wanted to like this book. When I saw the cover I knew I was going to want it. But sadly it, like most nice covers, disappointed me. 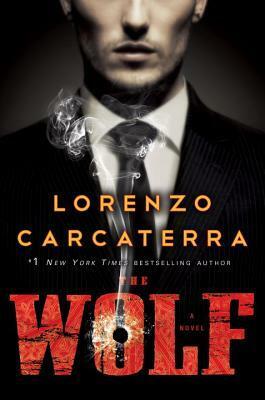 The Wolf is about Vincent Marelli, commonly called that because he runs “the biggest criminal operation in the world.” The story takes place in the wake of losing his wife and two daughters. Vincent, of course wants revenge and will not stop until someone pays the price. Sounds interesting right? I mean if that was a movie I would be in line trying to purchase a ticket. The thing is I didn’t really see this as a mafia book; in fact it kind of felt like a secret society of villains. There is basically a large council of which Wolf leads of mafia people who basically secretly control the country. Vincent should be untouchable with that many people working around and for him. However he isn’t which makes no sense unless one of his own people are betraying them. Within a few pages of this everything just because very messy. The author was just trying to do SO much and it lift me feeling confused. Why the hell is the mafia fighting against terrorist? How in the hell does no one know about Vincent when he’s everywhere? Why is Vincent everywhere? As the Don he should be felt not seen? Why is the whole story about Vincent but I don’t know feel any connection to him? Another issue was having to reading between first and third person…from the same point of view. All in all it was not what I expected or even wanted.